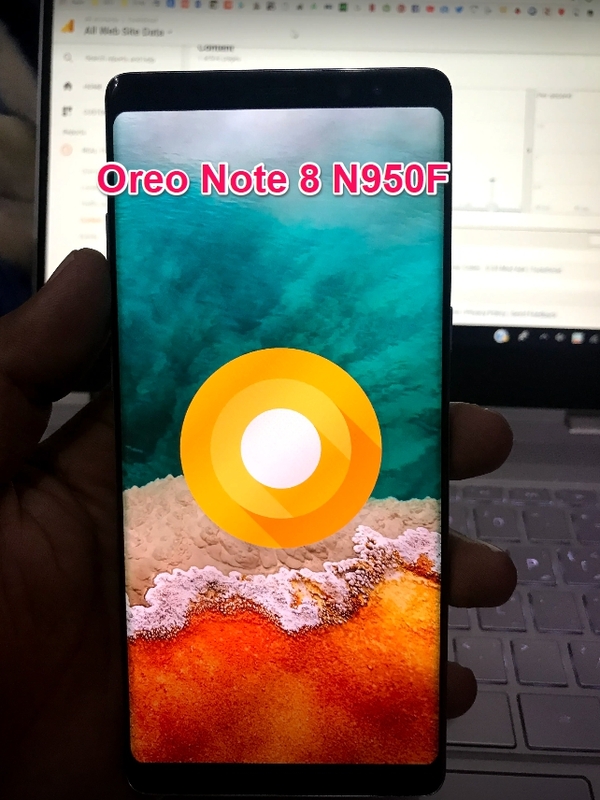 HomeAndroidHow to Force install Android Oreo 8.0 Update on Note 8 Exynos N950F. Note 8 Exynos N950F Oreo: The official Android Oreo 8.0 is out for the Samsung Galaxy Note 8. But the issue here is that it is still available in some parts of the world. Mainly the OTA Oreo update is being made available for the Note 8 Snapdragon versions first. But as we mentioned in our earlier post the Note 8 Oreo for the Exynos variant is out and you can force install it on your device right now. If you know the drill using ODIN 3, it would be simpler for you. 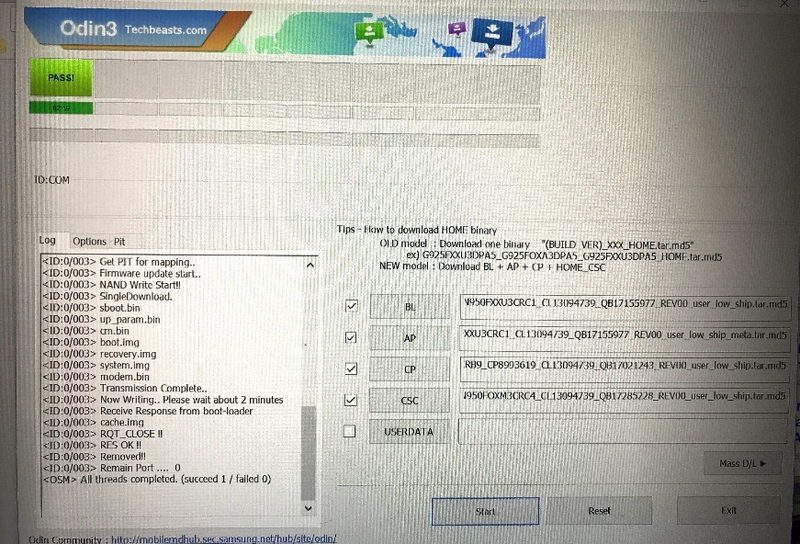 But if you don’t know much about Flashing a whole new Firmware on your device then you should follow this guide given below. The Note 8 Oreo CRC1 has been released for some time now. But still most of the Galaxy Note 8 users have to wait for the systematic update distribution by Samsung developers. So if you are from Eu or Asian countries you may have to wait for another month in order to get the latest version of Android 8.0 Oreo on your Exynos Note 8 device XXU3CRC1. So Following this guide you may get this update right now on your device. 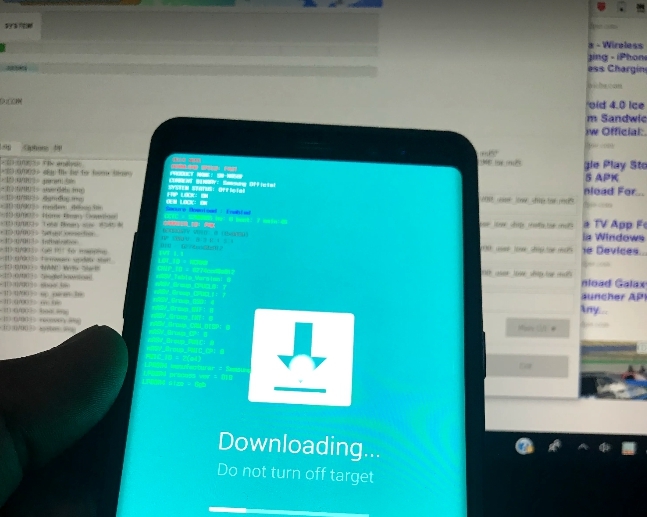 If you are new in Flashing any firmware on your Samsung device, then you should read our guides here. Here is the easiest step by step guide to get this done. Boot your Note 8 in to “Download Mode” by pressing and holding “Volume Down + Bixby key + Power Key”. ODIN will show a blue button on top, it means the device is connected. Next click on AP and select the file starting with AP from the downloaded folder. You should do the same with CP and Home_CSC too. Now all you have to do is click on Start. Wait for some moments. Maximum 10 minutes. Since the new Firmware will be installed on your device. Your device will automatically reboot showing the Green Pass on ODiN screen. 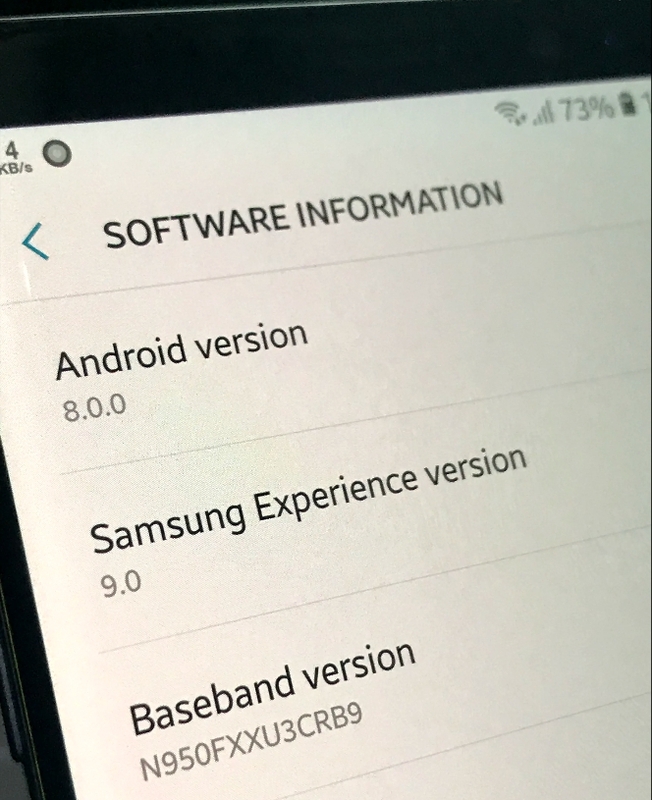 Hope you will love the new Android Oreo 8.0 along with Samsung Experience 9.0 installed on your Samsung Galaxy Note 8 Exynos variant Model SM-N950F device.